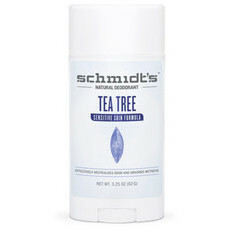 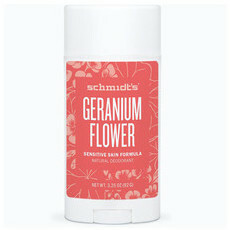 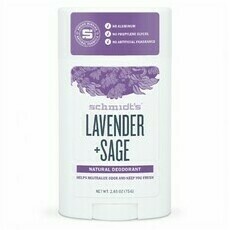 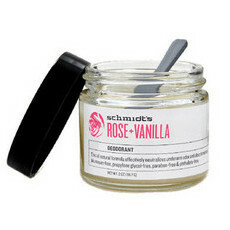 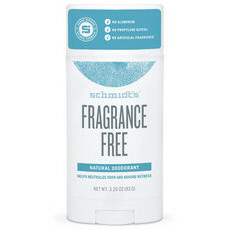 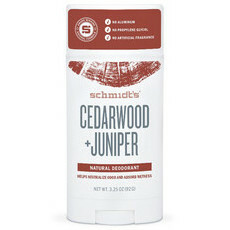 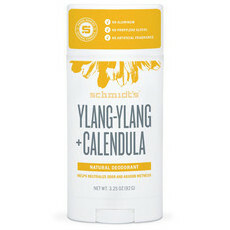 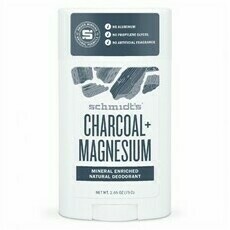 Schmidts is a US-based company who have created a revolutionary deodorant brand that uses only natural, Vegan, and cruelty-free ingredients. 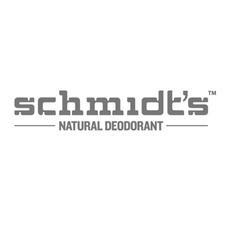 Formed in 2010, the business started in the founder's kitchen, and quickly grew as demand for the effective formula increased. 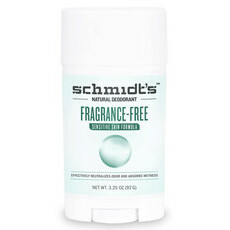 Their deodorant line includes aluminium free sticks, roll-ons and pastes in a wide range of luxurious scents to choose from. 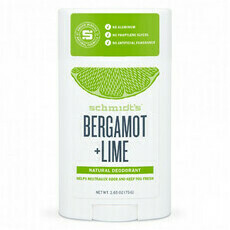 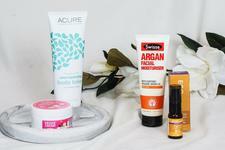 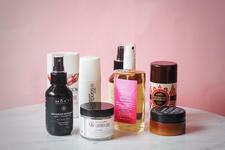 Our favourite is the Bergamot and Lime Deodorant Stick. This brand has publicly stated that their products free from palm oil and its derivatives.